PocketGuard updates your accounts daily and it is normally an overnight update. Sometimes you may notice that transactions and account balances update with a delay. The issue might be caused by restrictions on your bank's end, which don't allow us to pull updates in real-time. 4. Scroll down and click "Refresh account". 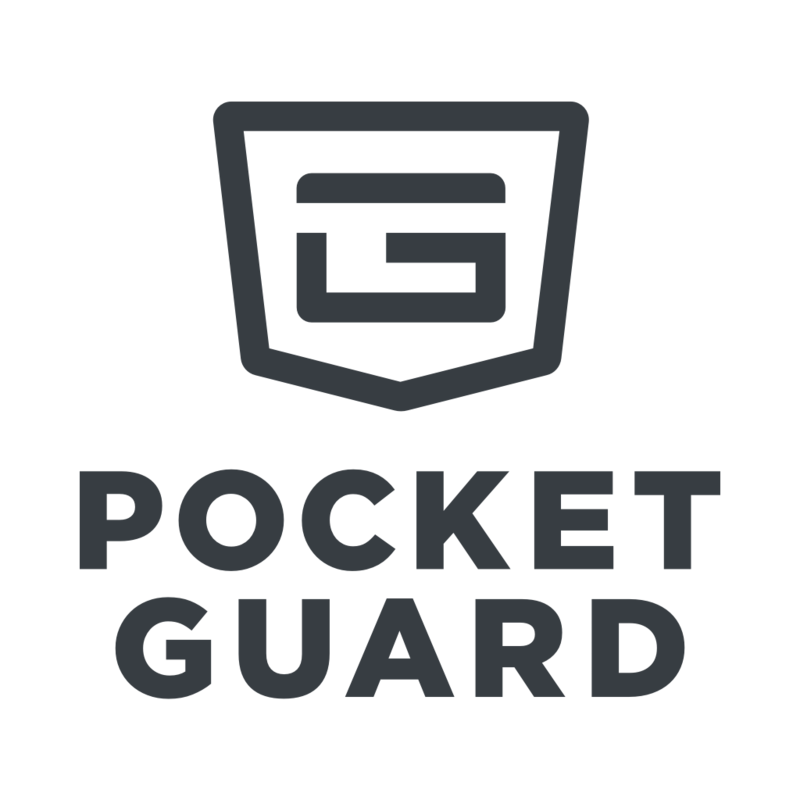 If this didn't help and the balance amount is still incorrect, please contact us at support@pocketguard.com. We will need to know the balance amount you observe in your online banking account. It would also help us a lot if you specify whether your institution provides you with additional funds available to spend (like overdraft).